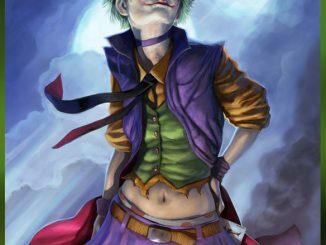 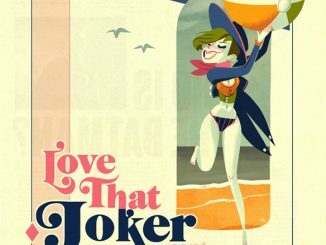 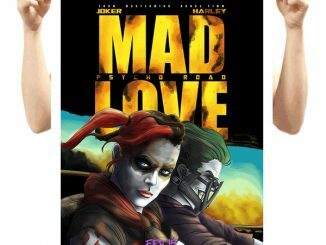 The Mad Love Art Print offers a colorful, unique look at the Joker and Harley Quinn. 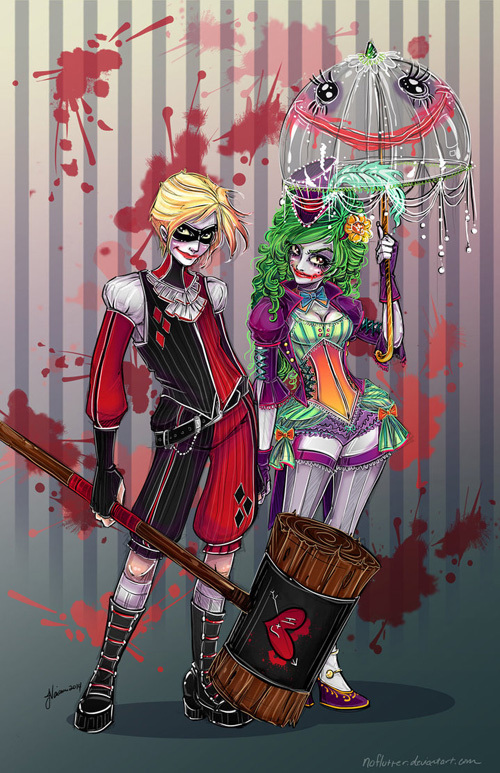 The genderswapped couple is featured on 11 x 17 card stock paper, with the colorful duo standing in front a blood-spattered wall. 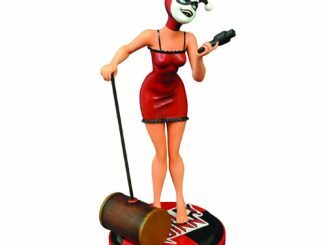 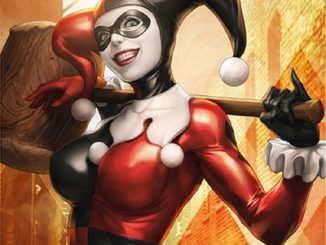 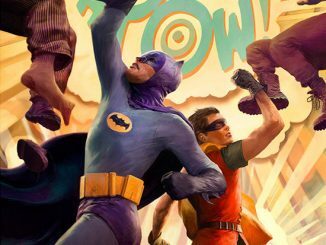 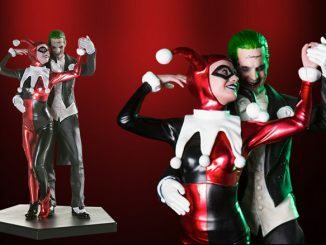 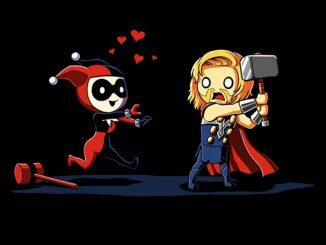 Obviously the clown princess of crime and her main squeeze are still just as deadly as ever. 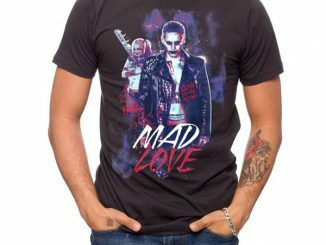 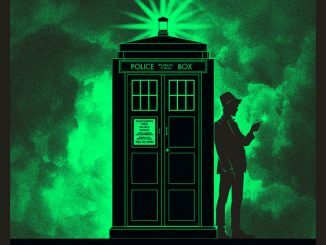 The Mad Love Art Print is available for $15 at NoFlutter Art and Design.